At Persona Cosmetic Medicine we do not believe in charging for advice as we believe it is our duty as medical and aesthetic professionals to honestly advise you about all possible treatment options, even if that means recommending alternative procedures that we do not offer. We want you to be delighted with your results, if we feel we cannot deliver that then we will not recommend a procedure for you. 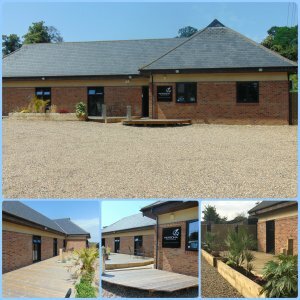 Before having any treatment with us you will attend a no obligation consultation. This will last between 30 – 60 minutes depending on your concern and whether you need to see one of our aestheticians, one of our medical team or both. 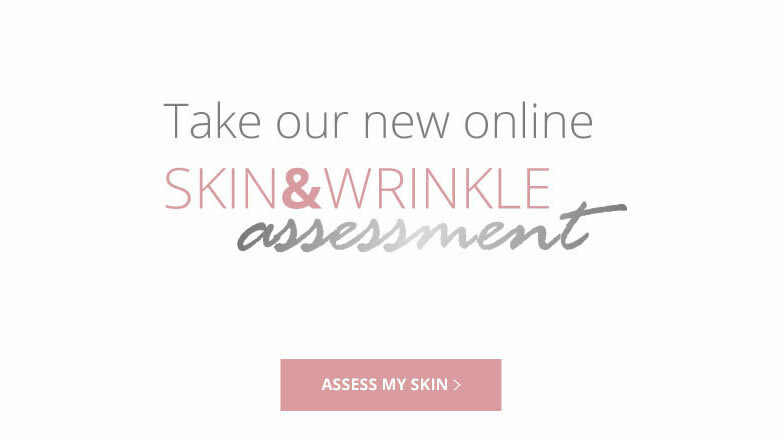 The first part of your consultation will include a full skin assessment with a complimentary skin scan using the OBSERV 520 with one of our aestheticians. If you are interested in investing in a tailored home skincare regime then we also include a free ‘try before you buy’ mini facial. The second part of your consultation will allow you to discuss your concerns with one of our medical team who will design a bespoke treatment plan outlining how we can achieve your desired results. As a new client you will receive £50 off your first medical aesthetic procedure as a ‘Welcome to Persona’ from us, (minimum spend of £150 applies). All from prices are listed on our individual treatment pages. Cancellation policy: We require 24 hours notice to either cancel or reschedule to avoid a cancellation charge which is payable before another appointment can be made. Please note that we require a £100 deposit for thread lift procedures, redeemable against the treatment. To cancel or rearrange a thread lift procedure appointment we require 48 hrs notice to avoid loosing your deposit.